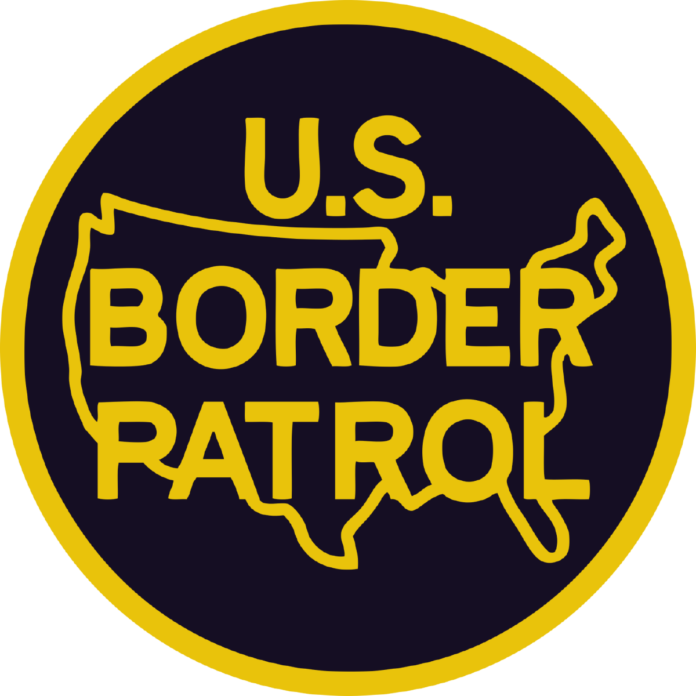 Border Patrol agents found nine migrants hidden in a rental truck at the Falfurrias checkpoint early Wednesday morning, according to a U.S. Customs and Border Protection news release. The discovery was made after a Border Patrol K-9 alerted its handler to the rear of the truck as the vehicle attempted to pass through the primary inspection lane. The migrants, who were from Mexico and Guatemala, were concealed within the truck’s cargo and the temperature inside was approximately 70 degrees Fahrenheit. The driver, a U.S. citizen, was arrested.